We provide a comprehensive building service including all forms of construction, heating & plumbing, electrical installation and decorating. Our experienced tradesmen can carry out all types of construction, from groundworks through to completion using a variety of methods, both old and new. 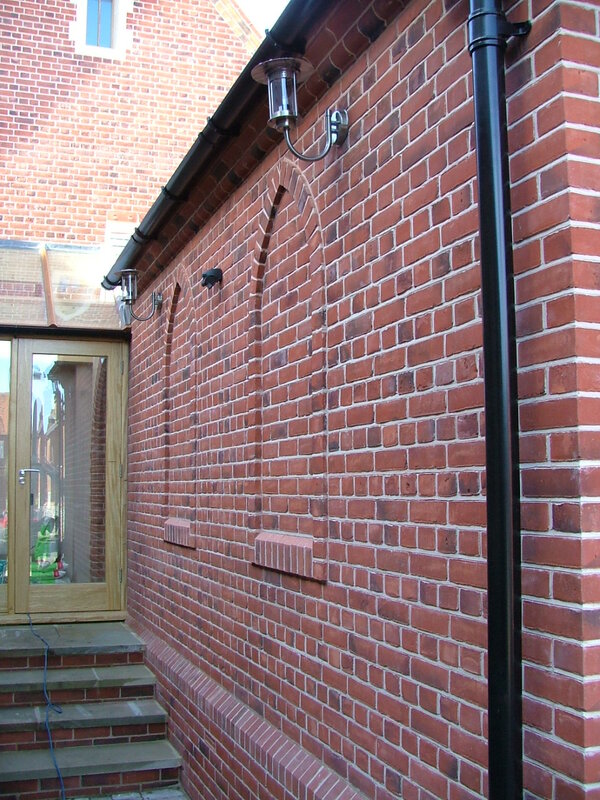 Whether the building or extension is reclaimed brick & flint, modern brickwork or even timber clad, we have the tradesmen for the job. 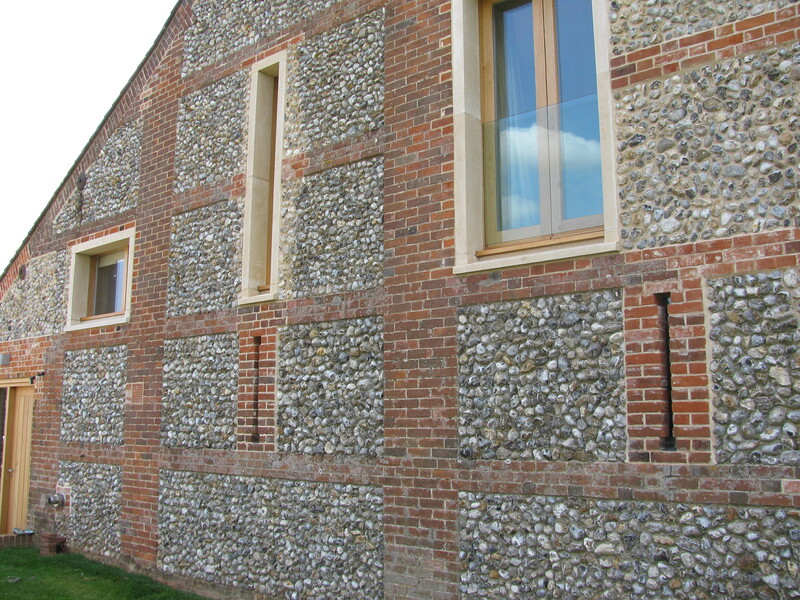 A particular speciality of ours is the restoration of old and listed buildings. We have many years experience in this field and take great pride in restoring neglected barns, farmhouses and family homes to their former glory and updating them for modern living while remaining sympathetic to their history. 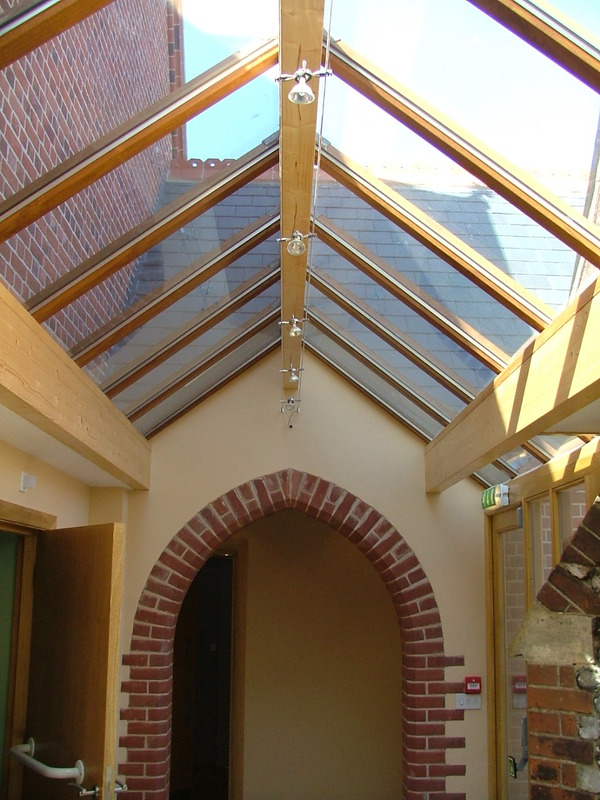 We have a dedicated team of site carpenters with a wide range of skills covering all aspects of roofing, framing, first fixing and high quality second fixing. The joinery workshop at our Stibbard base is home to a highly skilled team of craftsmen capable of producing any customer requirement including windows, doors, staircases, vanity units, built-in wardrobes, and also furniture such as dressers and dining tables. All the timber used is sourced from sustainable forests. We can design, draw and manufacture bespoke kitchens and utility rooms of any style. From modern, contemporary spray finished units with stainless steel worktops to oil finished oak units with marble or granite worktops. With all our kitchens the same craftsman will be responsible for the design, manufacture and fitting of each kitchen to ensure a high standard is maintained throughout the whole process. 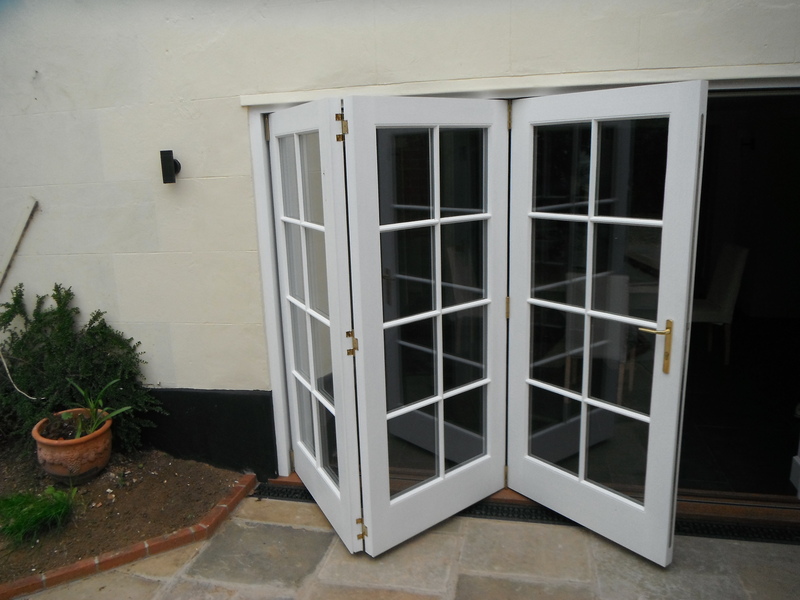 We can design, manufacture and fit painted softwood or oiled hardwood fully glazed conservatories or greenhouses, any size or shape, with powder coated aluminium glazing bars for a maintenance free roof. 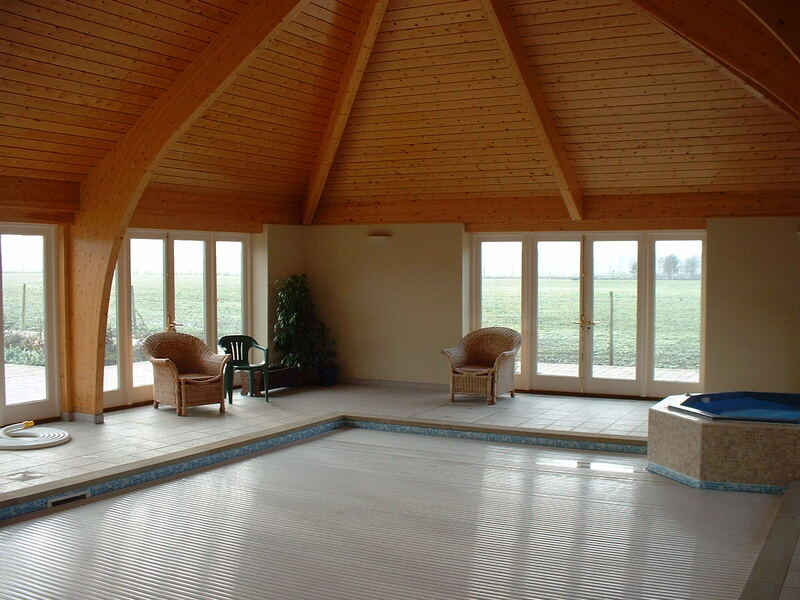 We have built numerous heated swimming pools, both indoor and out. All have retractable roll deck covers and finished with and attractive liner or glazed tiling throughout. A small plantroom containing the filter plant and boiler is constructed nearby. The boiler can be conventional or even an air source heat pump.